The digital age has already changed the way we shop, work and play. But what effect is it having on us as a species? It’s becoming harder to concentrate. In The Shallows: What the Internet Is Doing to Our Brains, Nicholas Carr quotes a research project at Stanford University in which cognitive tests were given to a group of “heavy media multi-taskers” and a group of “relatively light” multi-taskers. The heavy multi-taskers were much more easily distracted by “irrelevant environmental stimuli” and less able to maintain their concentration on a particular task. On the plus side, young people today have skills their predecessors lacked. They are adept at finding and filtering information, responding to stimuli and doing fast, incisive analysis. As “digital natives” who have grown up with the internet, they are used to technological change, while “digital immigrants”, who grew up before the internet, find it hard to keep up. An experiment led by University of California, Los Angeles‘ Gary Small showed how the web can change our brains in a matter of hours. Twelve experienced web users and 12 novices used Google while their brains were scanned. In the area called the dorsolateral prefrontal cortex, which deals with short-term memory and decision-making, the newcomers showed hardly any activity, whereas the web veterans lit up the screen. Six days later, after the novices had been told to spend an hour a day online, the two groups’ brain scans were virtually identical. Constant communication makes you anxious, especially if you monitor emails, text messages, status updates and BlackBerry Messenger as closely as the average teenager. It creates “a terrific anxiety about being out of the loop”, says psychotherapist Michael Hausauer. There is even an acronym for this phenomenon: Fomo – fear of missing out. A Stanford study found that the digital generation is learning to socialise differently. Researchers discovered students prefer to text a classmate down the hall in their dormitory rather than talk in person because it is “less risky” and “less awkward”. So they don’t learn how to read facial expressions or navigate “real world” social situations. 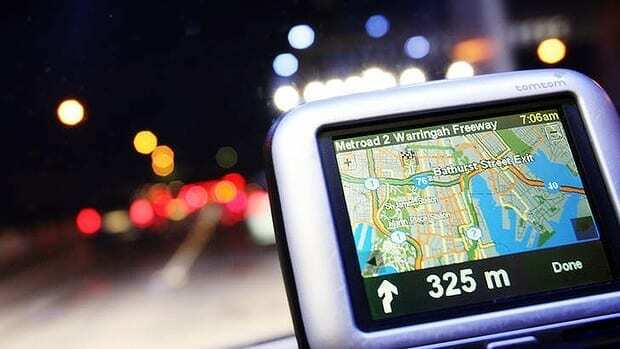 A survey published earlier this year found that four out of five 18 to 30 year-olds are unable to navigate without the aid of a satnav device. Other basic practical skills are vanishing too. A US study in 2006 of 1.5 million 16 and 17-year-olds found that only 15 per cent used joined-up writing. Most used block capitals, like a child.